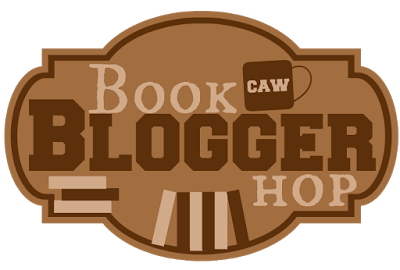 This blog hop is hosted by Billy @ The Ramblings of a Coffee Addicted Writer. Question: Do you ever get comments from authors when you have posted or tweeted your review? Answer: I’d like to say yes but considering I’ve only been blogging for 3 months now, I really haven’t gotten contacted by an author about a review I posted..yet. Despite the “controversy” on authors responding to book reviews, I would really be honored to get a response to a (preferably positive) review. THank you! ❤ WOW! That's awesome!